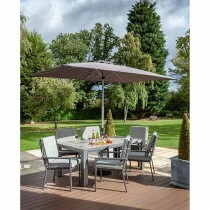 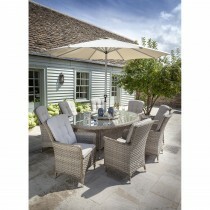 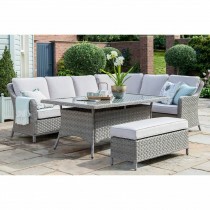 Perfect for al fresco dining or enjoying a good book in the summer months, our diverse range of lounge sets will add a new dimension to your garden. 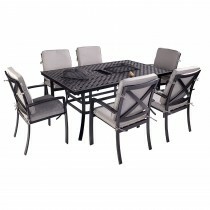 Ranging from the traditional Victorian sets to the modern steel chair and table, which are used throughout many popular British cafes. 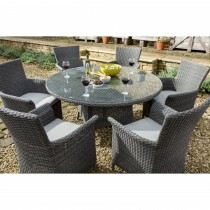 Available in a large range of colours, sizes and styles to fit any home. 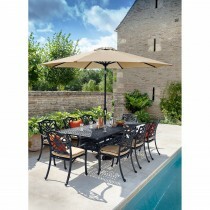 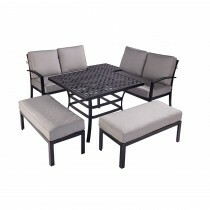 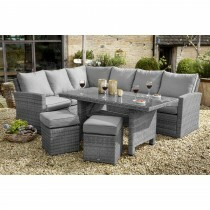 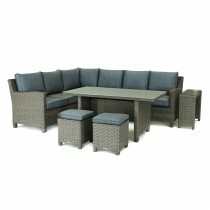 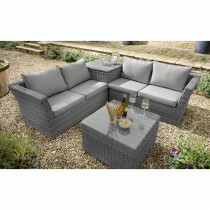 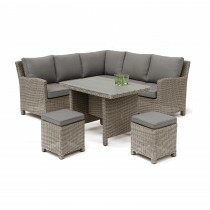 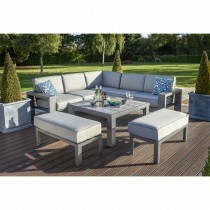 Browse our wide range of lounge sets below.